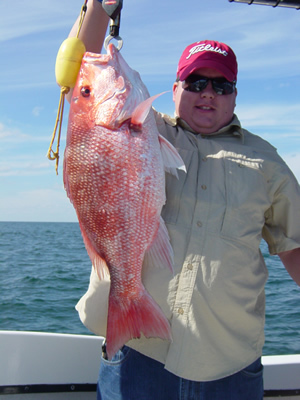 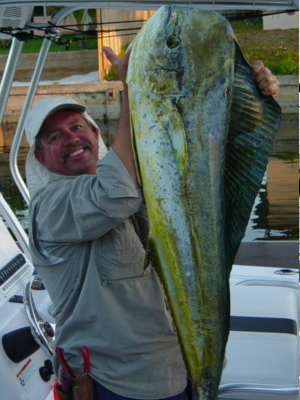 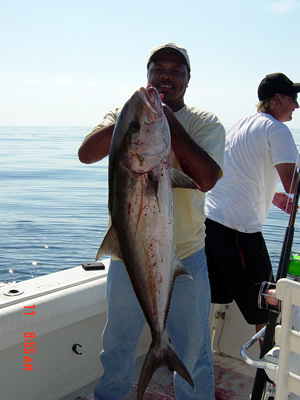 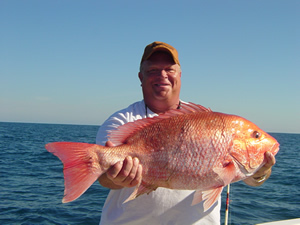 Come join us on an exciting full or half day fishing trip on the “Emerald C’s” fishing charters. 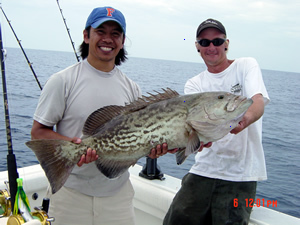 Trolling the deep blue gulf stream where we routinely catch Sailfish, Wahoo, Black Fin Tuna, and Mahi Mahi( known as dolphin fish), and/or fish the off shore reefs and wrecks for world class bottom fishing, where we catch Red Snapper, Mangrove Snapper, Mutton Snapper, Gag Grouper, Black Grouper, Red Grouper, and Warsaw Grouper. 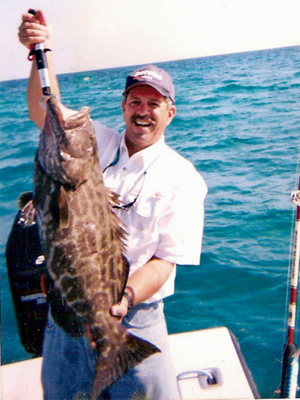 Another favorite technique is slow trolling and drifting the wrecks and reefs with live bait where we routinely catch Sailfish, King Mackerel, Barracuda, and Cobia. 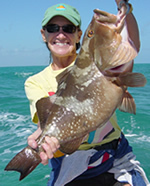 We operate these trips through-out the year, weather permitting.